Step inside the lemur’s playhouse and meet Madagascar’s most endangered species, the lemur. 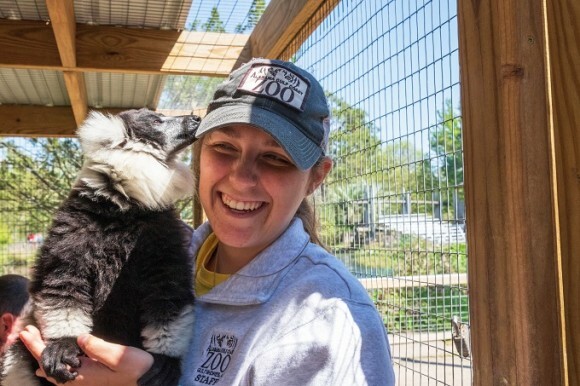 Learn from an Alabama Gulf Coasts Zoo caretaker about the lemur’s habitats, behaviors and care. Getting up close and personal with these highly social primates will put a smile on your face.